There’s a move to ban over forty primarily right-leaning communities for “reports of harassment” and actively censor any opposition or comments not in favor of this purge. 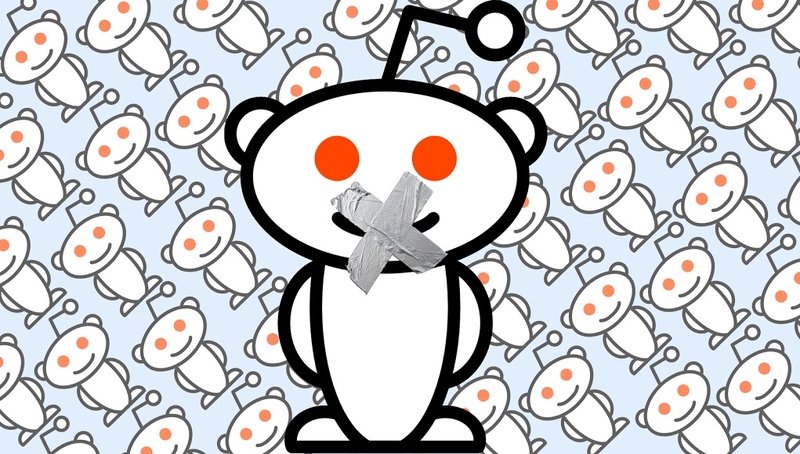 Reddit (https://www.reddit.com/) is a social media website that allows users to submit text, photos, videos, and links to user-created communities called “subreddits.” There are subreddits for every possible topic, ranging from pictures of cute cats to casual political debates. Each community has volunteer moderators that are responsible for making sure that submitted content follows sitewide rules, as well as rules specific to the subreddit. Additionally, if you cannot find a subreddit that suits you, you can easily create and moderate your own. A subreddit dedicated to the discussion and support of President Donald Trump. Mostly jokes and occasional news articles. A subreddit dedicated to exposing hatred and bias against conservatives online by the left. 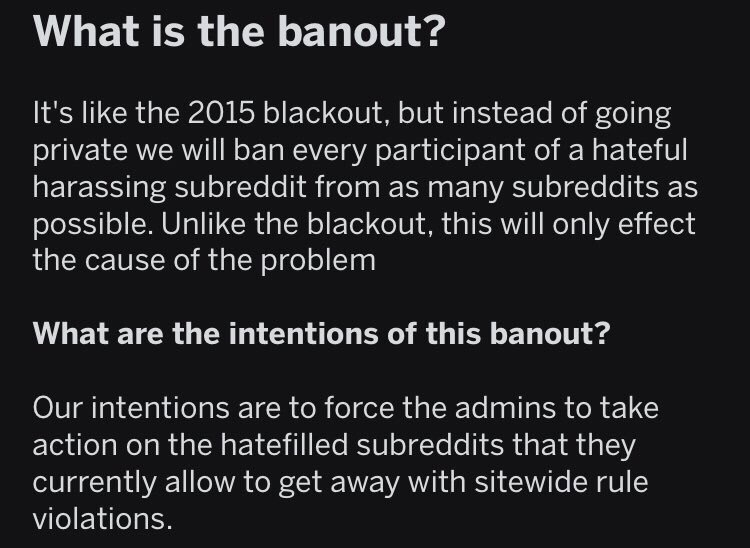 This is certainly the most suspicious target of the bunch, considering the purpose of this subreddit is to expose extremely biased movements like this one. A community similar to LeftistWatch, that discusses and documents the extremes of politics on both sides, primarily the anti-conservative media bias. This movement, coupled with the censorship and blatant hypocrisy, is just more proof of a clear bias against conservatives on almost every form of media. The only way to effectively counter these movements is to spread information about them and properly expose the anti-right prejudice. 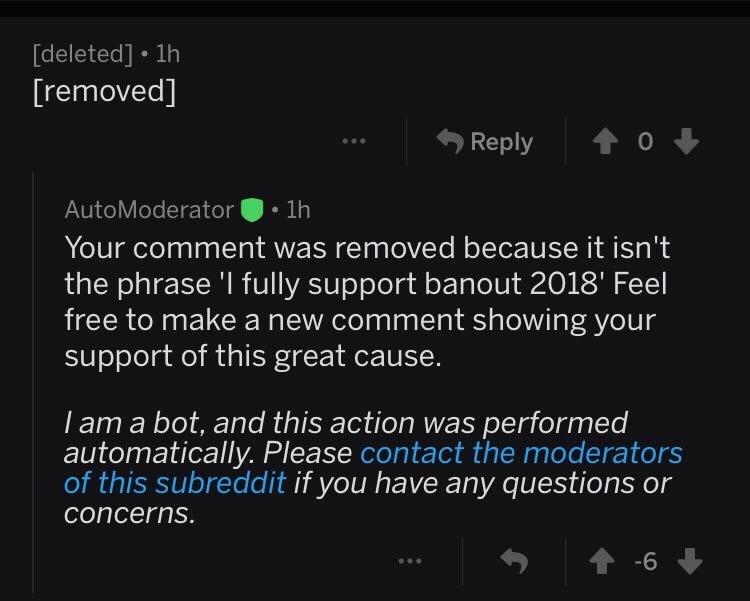 If this isn’t clear censorship, I don’t know what is.